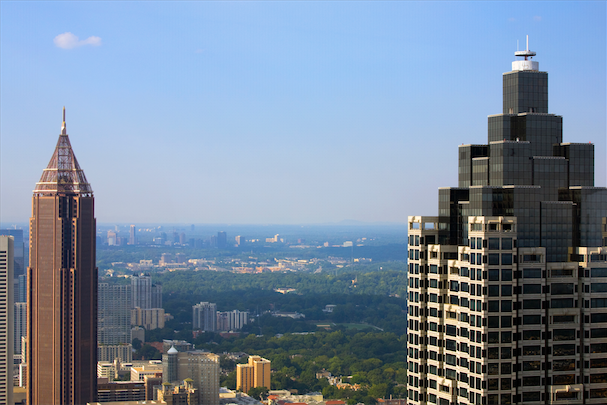 Atlanta’s housing market is humming along, but what counties are performing best? 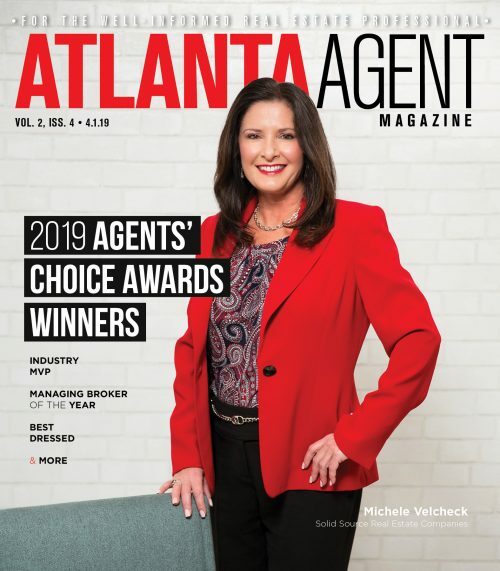 Earlier this week, we reported that home sales in Metro Atlanta rose 8.6 percent year-over-year in April, finishing out the month with 4,339 sales; it was the second-straight month of strong sales activity for Atlanta, and a clear sign that 2015 is bound to be the area’s strongest post-boom housing market yet. 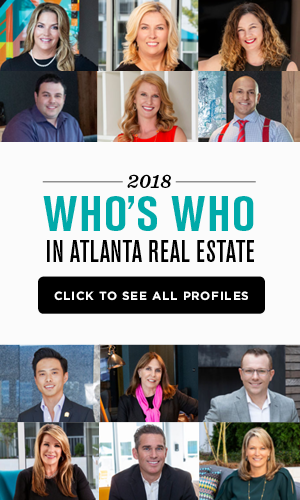 Beyond ABR’s summaries, though, we decided to dig a bit deeper through the Georgia MLS data and examine what specific counties in Metro Atlanta saw the most home sales. As with last month, Fulton, Gwinnett, Cobb and DeKalb counties were far ahead of the pack, but what’s interesting is how much better those counties compare with last year. Home sales in Fulton, for instance, were up 9.4 percent, while sales in Gwinnett and DeKalb rose 13.1 and 6.3 percent, respectively. 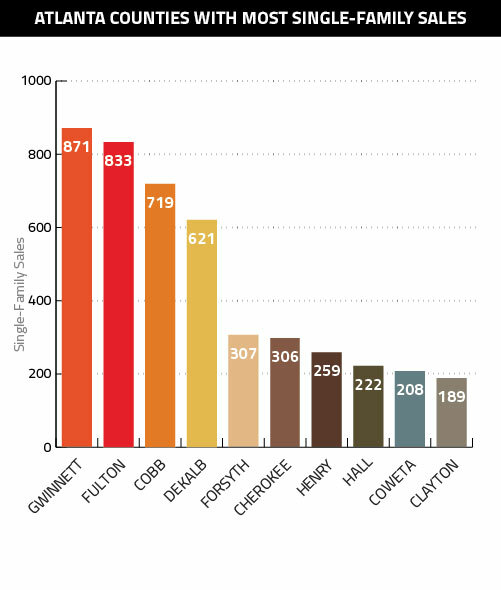 As you can see, when we limit our scope to the single-family market, Gwinnett County jumps to the top, and Cobb pulls further ahead of DeKalb. 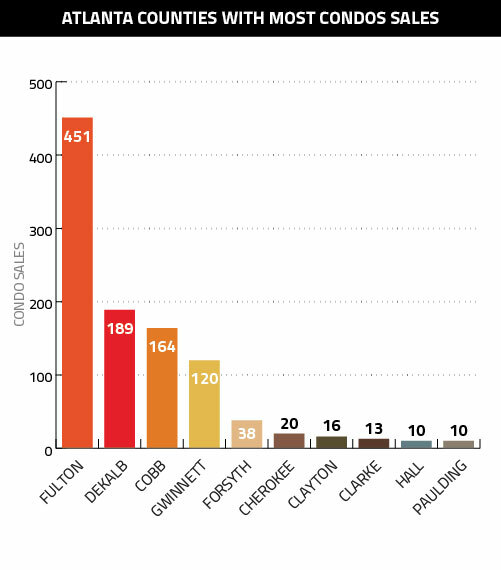 Also notable are the year-over-year gyrations for the counties’ single-family sales: in Gwinnett, single-family sales were up 18 percent; in Fulton, they were up 14.42 percent; in Cobb, they were up 10.62 percent; and in DeKalb, they were up 10.1 percent. 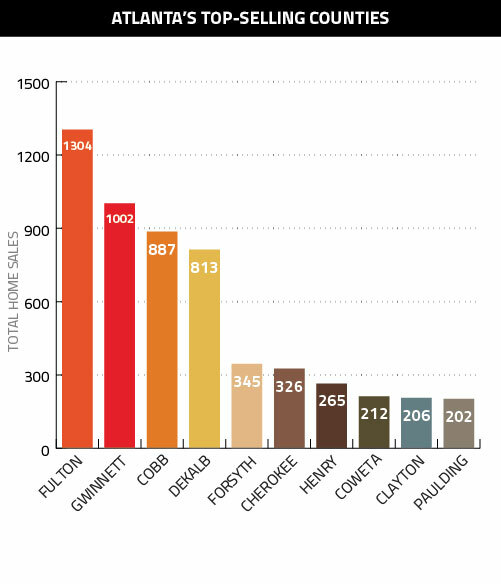 With the exception of Fulton (which includes 90 percent of the city of Atlanta), condo sales make up a small portion of Metro Atlanta’s home sales, but the yearly increases in the condo market were the most impressive of all: 15.4 percent in Fulton; 23.85 percent in Cobb; 25 percent in Gwinnett; and a whopping 42.74 percent in DeKalb.